In 29 lessons, Dr Jane Goodall shares her insights into animal intelligence, conservation, and activism. 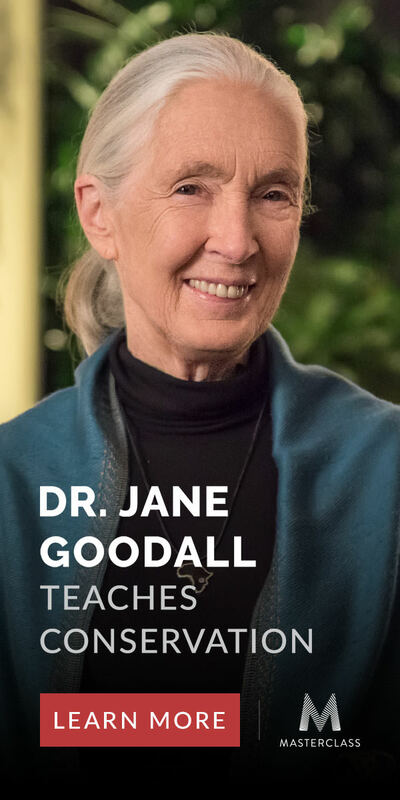 Learn from the legendary naturalist Dr Jane Goodall in her first ever online class. Only available through MasterClass. FTC Disclosure: Masterclass is compensating FFON for the endorsement. However, any fees received will be reinvested into The Frightened Face of Nature website, to enable more people to play a part in protecting our planet and its inhabitants. Next Post Should there be a bottle deposit scheme in the UK?